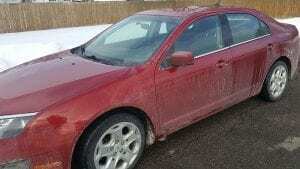 Opening a car wash in the winter could be a smart move. Especially it the weather is starting to break and the good days outnumber the bad. After driving on winter roads for any period of time your car is going to look ugly. That’s the way it is in Michigan! Dirty cars, covered with salt and splash back from the roads. 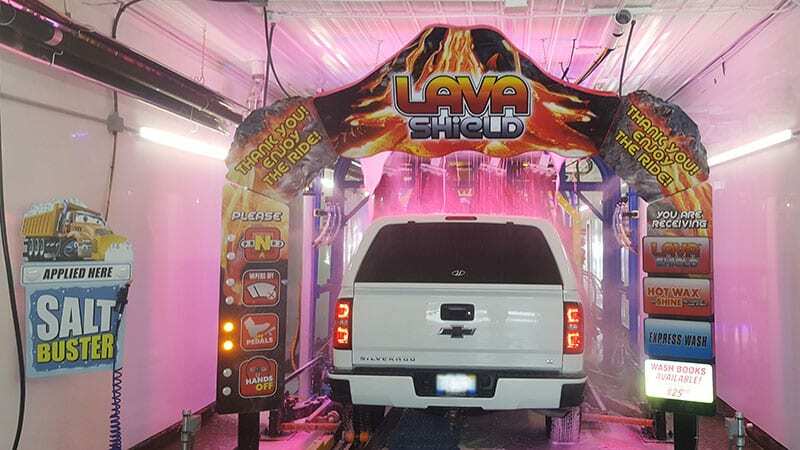 For residents of Grand Blanc restoring your weather-beaten ride to a bright & shiny luster just got easier. 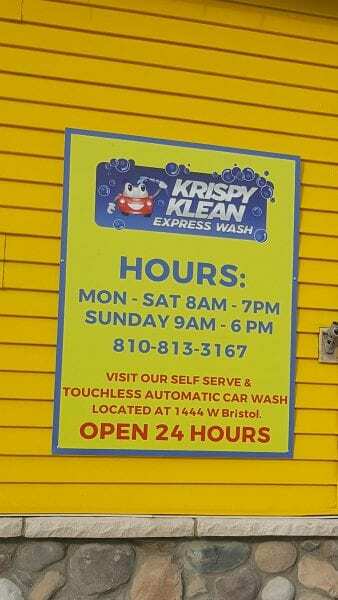 Check out the new Krispy Klean Express Wash on Fenton Road just North of Hill Road. 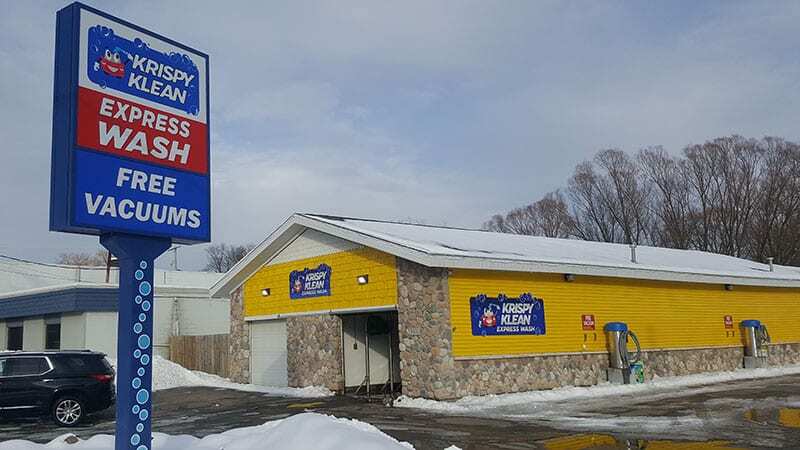 Owner Nicholas Casab transformed the old car wash at that sight to a sparkling new, state-of-the-art facility. Driving up Fenton Road the new car wash will be hard to miss. The bright blue sign and the neon yellow building grab your attention while driving by. If you think the exterior looks go. 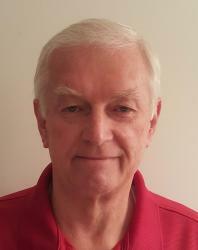 Stop in and see Krispy Klean’s manager “Handsome Mike”. Select a featured service and he will guide you into the cleanest car wash you have ever experienced. 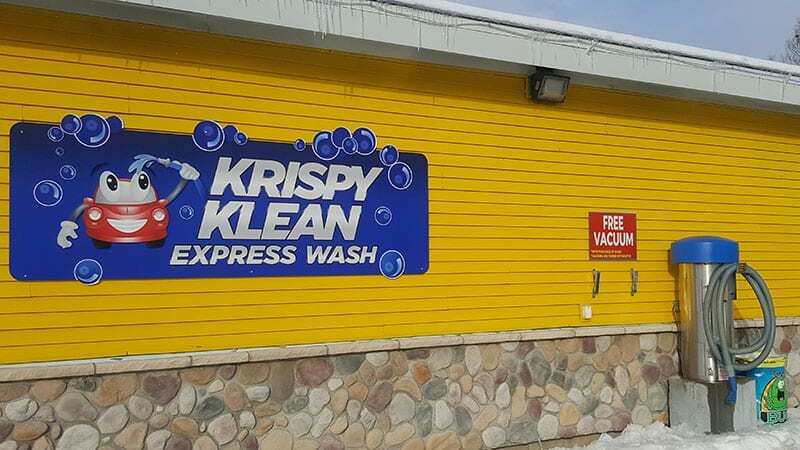 Free Vacumns provide additional value to Krispy Klean customers. Discount coupon books are also available for purchase. 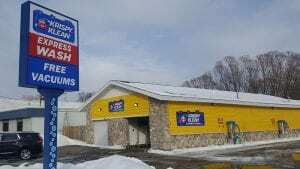 According to Nicholas, “we are anxious to show off the new wash to our neighbors in Grand Blanc. 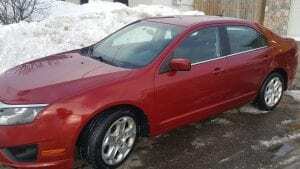 You get an exceptional wash at a great value. Come by and say hello to Handsome Mike and make your car handsome again too. 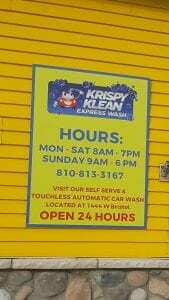 Krispy Klean’s Hours are Monday thru Saturday 8 am to 7 pm. On Sunday 9 am to 6 pm. 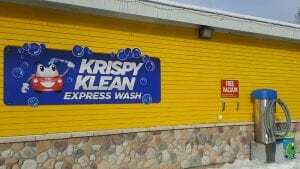 This is Krispy Klean’s second location in the Grand Blanc area. Their touchless automatic car wash is located at 1444 W. Bristol Road and it operates around the clock daily.